Fans of the dark fantasy anime will be delighted to learn that the highly anticipated season 2 of the pop-culture sensation featuring Eren Jaeger is now available on DVD and Blu-Ray including a fabulous Limited Edition set. The epic Attack on Titan is based on Hajime Isayama's award winning manga telling the story of humanity's last remnants who shelter behind large walls in fear of the giant humanoid Titans who hunt and eat them. When the wall is breached and disaster strikes, a young man Eren Jaeger enlists in the scout regiment determined to reclaim humanity's home and kill all the Titans. The cast is led by Yuki Kaji (My Hero Academia) Yui Ishikawa (NieR:Automata) and Marina Inoue (The Seven Deadly Sins) reprising their roles from the first season. The release also includes an English language dub with Bryce Papenbrook (Sword Art Online) Trina Nishimura (Steins;Gate) and Josh Grelle (Yuri!!! 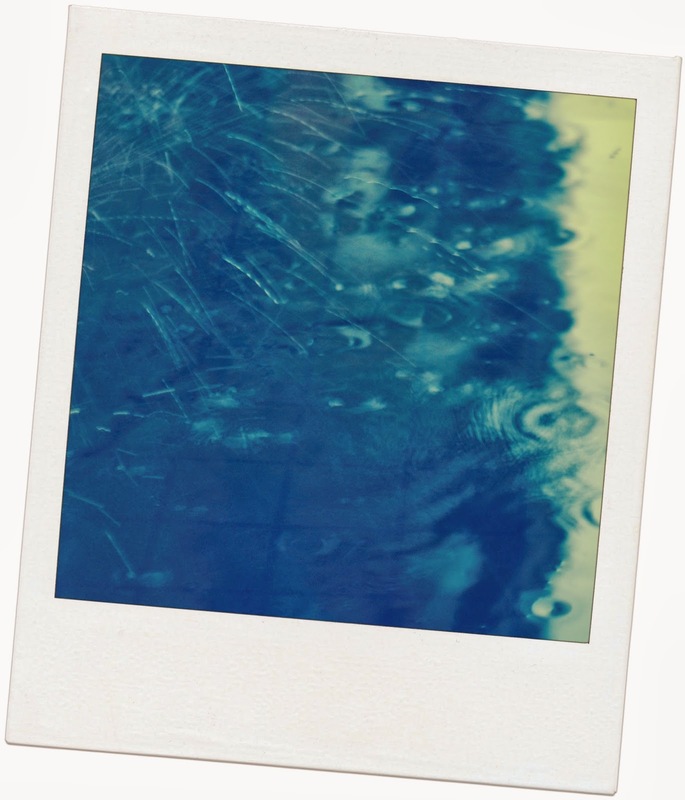 On ICE). Season 2 is as gripping as season one as the battles against the Titans rages on. 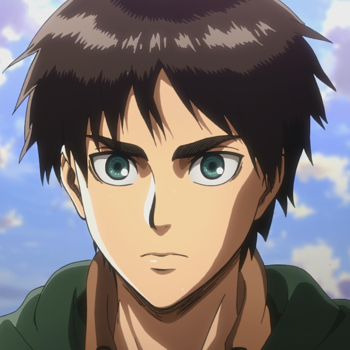 With his ferocious abilities and a new plan Eren and his friends set out to face the Titans head on. But as they prepare for war they begin to unearth terrifying secrets. Anyone who is a fan will have asked themselves what are the Titan's really and where do they get their power? 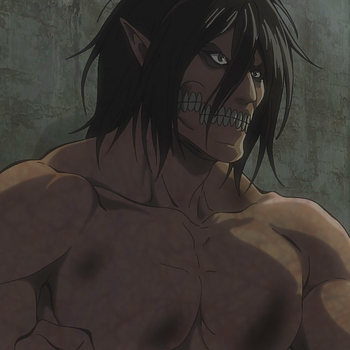 Season 2 sees Eren investigating the danger hidden within the walls and there is a colossal reveal which shakes them (and the viewers) to the core. Does humanity stand a chance with no-one to trust and a new evil on the horizon? You might have already watched season 2 but real fans will want to get the DVD or Blu-Ray anyway. The good news is there is a limited edition set available with bonus features including episode commentaries, interviews, promo videos, a textless opening and closing songs. There's also a 24-page "Notes From Beyond the Wall: Part III" and a 60 page art book. For anime newbies its important to realise that despite their cartoon-like composition many anime movies are not suitable for children and this is most definitely in that category. Yes it is in a cartoon format but parts are a bit gory and those with a nervous disposition may find the scenes of humans being eaten a bit disturbing. However I personally feel it is no scarier than some of the programmes on British TV - I personally can't watch The Walking Dead -and there's no doubt that Attack on Titan is a gripping story and even if you are new to the genre you will soon be hooked.